MDHearingAid is proud to be a Midwest company that has provided affordable hearing for over a decade to more than 500,000 Americans. 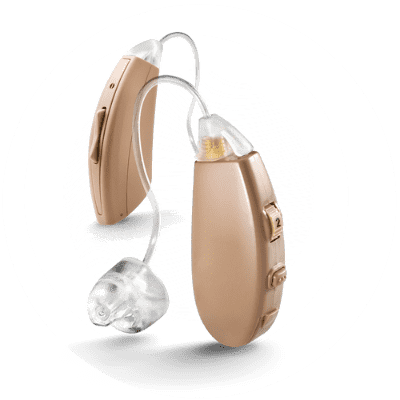 Our hearing aids are high-quality, FDA-registered medical devices that are programmed to the highest standards by our in-house audiologist. 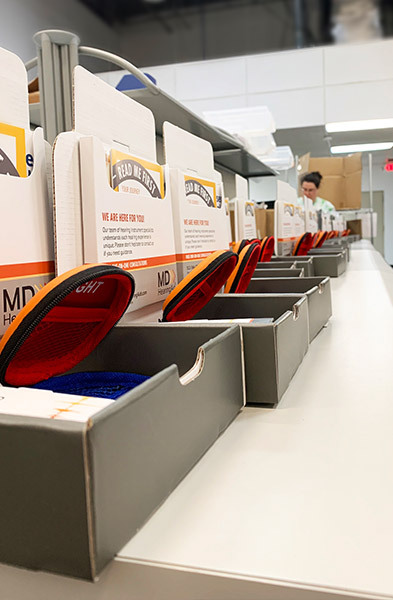 The hearing aids are assembled and tested at our distribution center in Southfield, MI and then shipped out all over the U.S.
From leadership to distribution to customer support, we’re passionate about helping people with hearing loss get affordable hearing aid solutions, and we’re dedicated to making your experience with us a good one. At MDHearingAid, we believe cost should not stand in your way of better hearing. Because we’ve cut out the middleman, we’re able to offer high-quality, doctor-designed hearing aids for any budget. Our team of hearing aid specialists, based in our Chicago, IL and Southfield, MI offices, are there every step of the way to encourage, troubleshoot, and advise via phone or email. Visit our reviews page to read what other people like you have to say about their MDHearingAid experience. With MDHearingAid, you can hear more and save more. 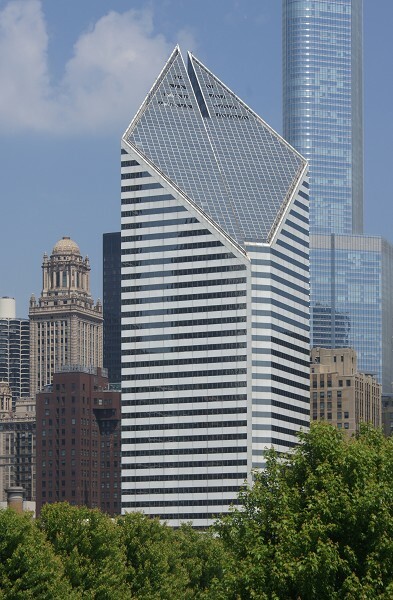 MDHearingAid's Chicago office is located in the historic Crain Communications building and has a gorgeous view of Michigan Avenue and Millennium Park. Our Chicago location is where our customer service hearing aid specialists provide phone help for our hearing aid users. These specialists will be there for you every step of the way to encourage, troubleshoot, and advise. The Chicago staff also includes our marketing, e-commerce, and accounting departments. The MDHearingAid office in Southfield is the epicenter of our hearing aid distribution. This is where we handle quality control, complete assembly, manage shipping, and process returns and repairs. Our distribution team packages and ships out hundreds of hearing aids a day! The Southfield office also includes our in-house audiologist and our hearing aid specialists who are there for you every step of the way to encourage, troubleshoot, and advise.